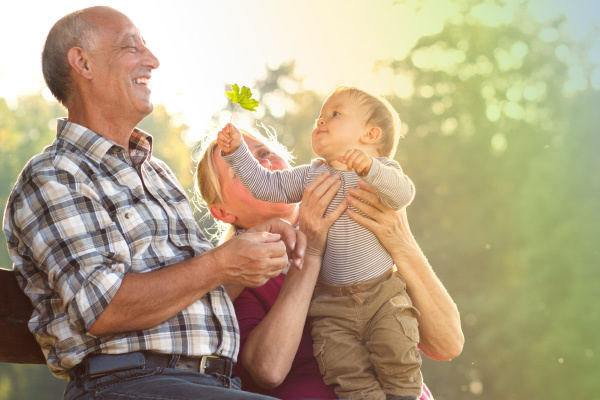 Funding for retirement can be accumulated in a variety of ways, including occupational pension schemes, personal pension plans, Self-Invested Personal Pensions (SIPPs) and the more general accumulation of investments and assets. With generous tax relief available on pension contributions, pensions and SIPPs remain the plans of choice for most individuals. Our advisers will review your existing retirement arrangements to ensure that they remain suitable for your requirements. If required, we can then advise on and implement any additional plans appropriate to your circumstances and retirement objectives. Historically, retirement was usually funded from the income generated from an annuity purchased at retirement. For many, purchasing an annuity remains an important option and where this is the case, it is vital you secure the best available income. Choices and comparisons, however, for IOM residents are limited, particularly following the withdrawal of Partnership from the local market in 2016. With pension legislation having been subject to huge changes in recent years, saving for retirement remains a very complex area and further significant changes cannot be ruled out. Recent years have seen significant developments in the range of products aimed at flexible retirement options. The introduction of pension freedom in the UK in April 2015 has continued the trend of innovation in this area. Our team continue to assist a considerable number of clients in relation to pension transfer advice and this has quickly become more of a focus for us. We can explain and review the options available to Manx workers with deferred final salary pensions as employers switch to more cost effective defined contribution schemes, or who are approaching retirement with final salary benefits. With Managing Director Steve Locking holding a Level 6 pension transfer specialist qualification we ensure all our advice is compliant and suitable for our client’s circumstances.